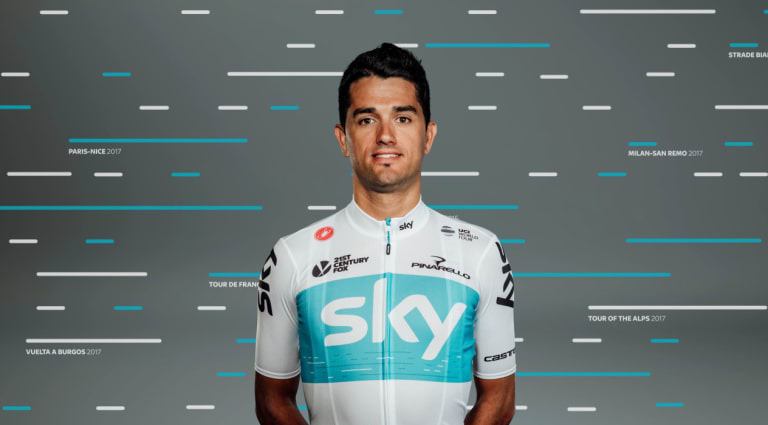 Benat Intxausti joined Team Sky in 2016 as one of the most accomplished stage racers in the pro peloton. Two years later he continues to battle an illness that has forced him to sit out the best part of two seasons. The Spaniard will continue to work with the team in 2018 as we look to help him back into race shape.